Oxfordcaps, a tech-enabled student housing company, has raised $8 million in Series A funding led by Times Internet. 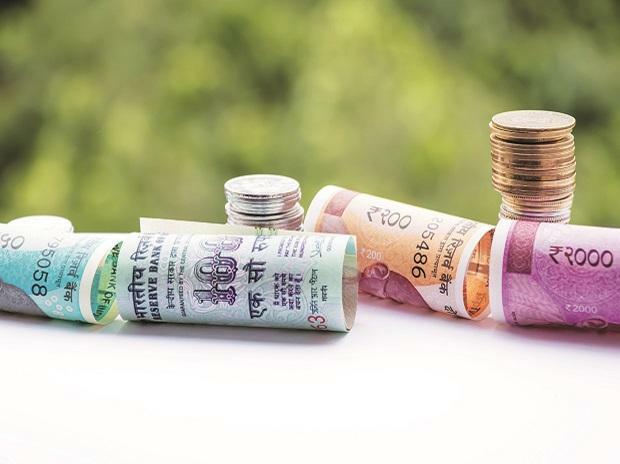 Existing investors Kalaari Capital and Silicon Valley-based investor 500 start-ups also participated in this round of funding. Started in July 2018, Oxfordcaps provides a hassle-free and technology-driven living experience to Gen Z (millennials) students in India and Singapore. The fresh capital will be used for expansion into more than 10 cities in India and standardization of its student housing product with design thinking and technology at the core of the experience. Co-founded by INSEAD graduate Annu Talreja and IIM-Calcutta alumni Priyanka Gera, the company claims to have clocked 30X growth in 10 months since its launch in India and has expanded from 200 beds to over 6,000 beds. Oxfordcaps aims to reach 50X growth by acquiring 10000 beds and expanding its operations across education hubs in India including Delhi, Noida, Greater Noida, Dehradun, Indore, Jaipur, Pune, Bengaluru and Ahmedabad. Oxfordcaps provides custom designed and standardized student housing product with a full-stack model of services and amenities. The projects and services are standardized within the Oxfordcaps brand services guidelines, providing a transparent, hassle-free and safe alternative to students in a market largely dominated by unorganized PGs (paying guests). With Gen Z’ers at the core of its business, Oxfordcaps is also investing heavily on technology, particularly focusing on IoT (internet of things) and deep learning architectures to provide a customized and engaging living experience for students, an official statement read. “More than 10.4 million students across India migrate to cities every year to pursue their academic dreams. However, student housing today suffers from a high level of fragmentation, lack of quality solutions, price transparency, reliability and complete lack of tech enablement of processes. OxfordCaps is addressing this gap. We are pleased to back Annu and Priyanka and confident in their strategy and execution to establish student housing as an asset class in India” said Vani Kola, managing director at Kalaari Capital in her reaction on investing in the company. The company operates via three sub-brands and caters to students across price segments, including Oxfordcaps Premium Residences, Oxfordcaps Student Residences and Oxfordcaps Dorms for the budget segment. "Annu and Priyanka have built a great team in a short time, their execution has been impressive. We were very impressed by their understanding of the sector, building the right experience and traction. Education and student lifecycle are the key segments for us as an investor. We are very excited to partner with them on their journey to provide unparalleled student housing experience. We believe that there is a tremendous demand in this segment, coupled with founders’ relentless hustle, it has the potential to transform the industry,"Abhishek Gupta, vice president of Times Internet said.